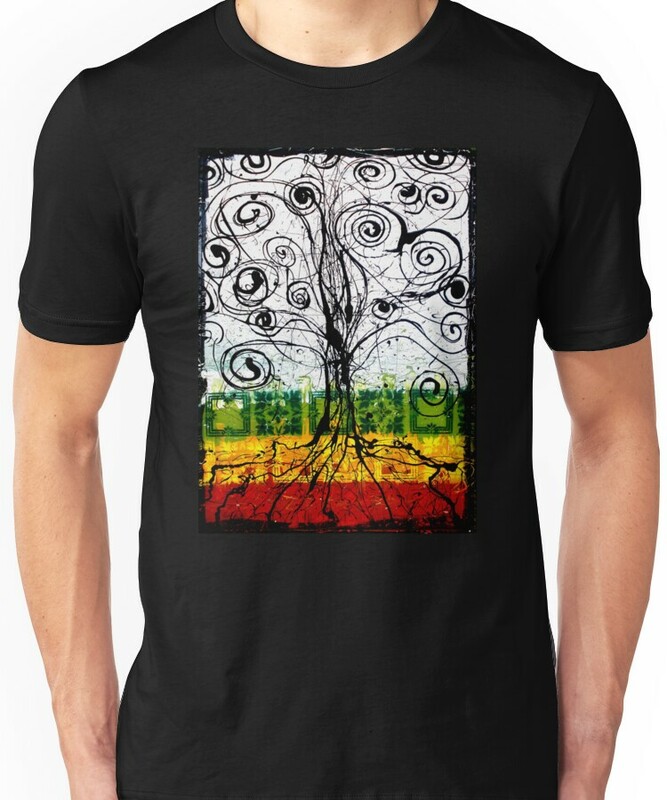 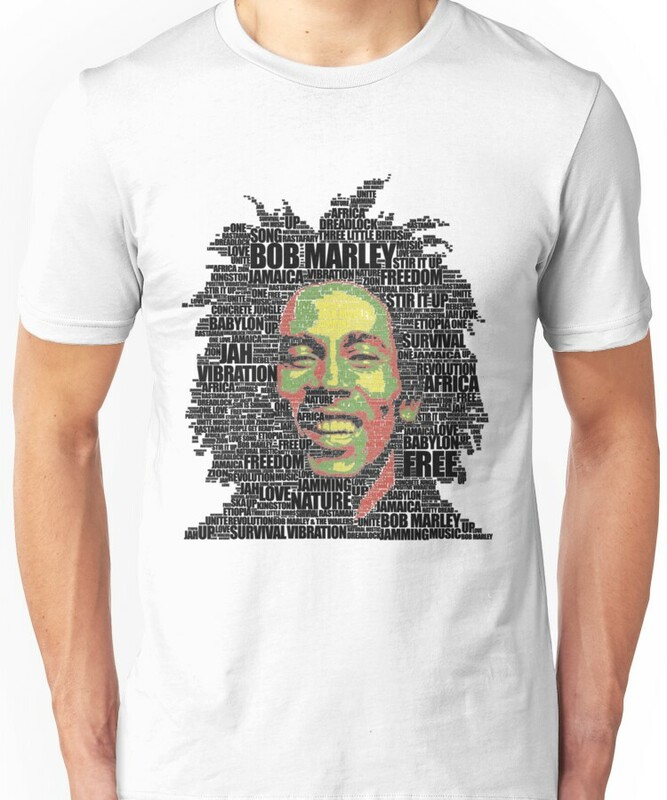 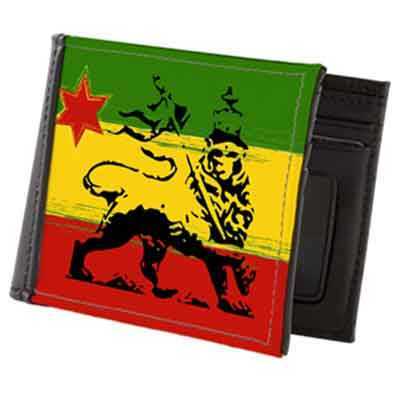 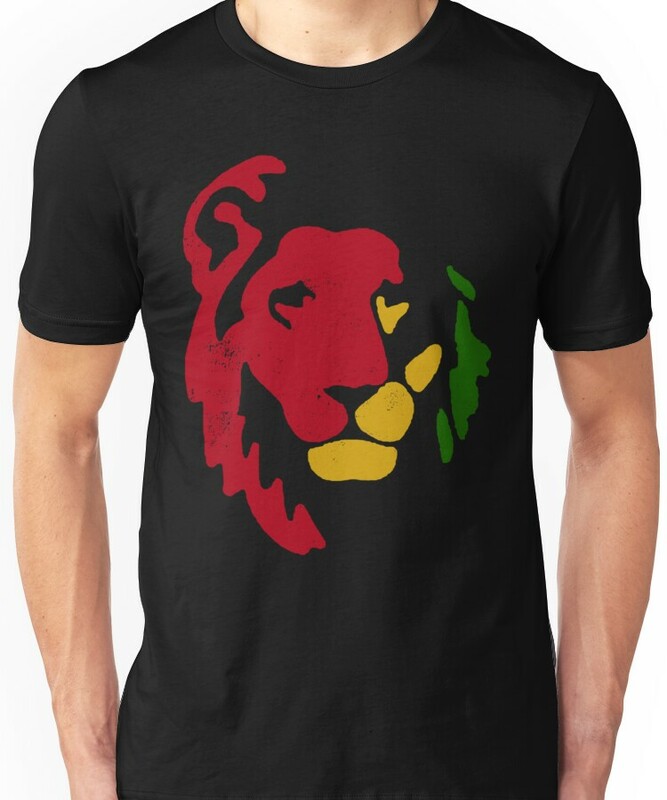 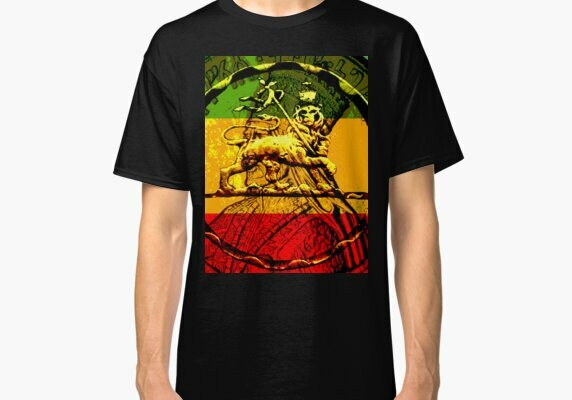 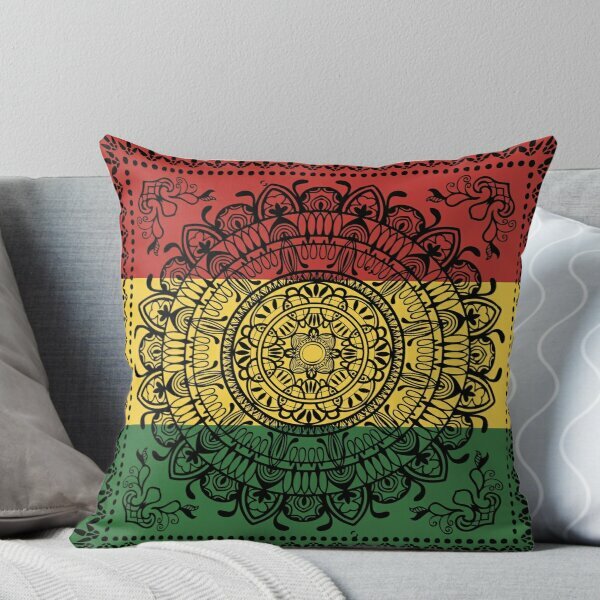 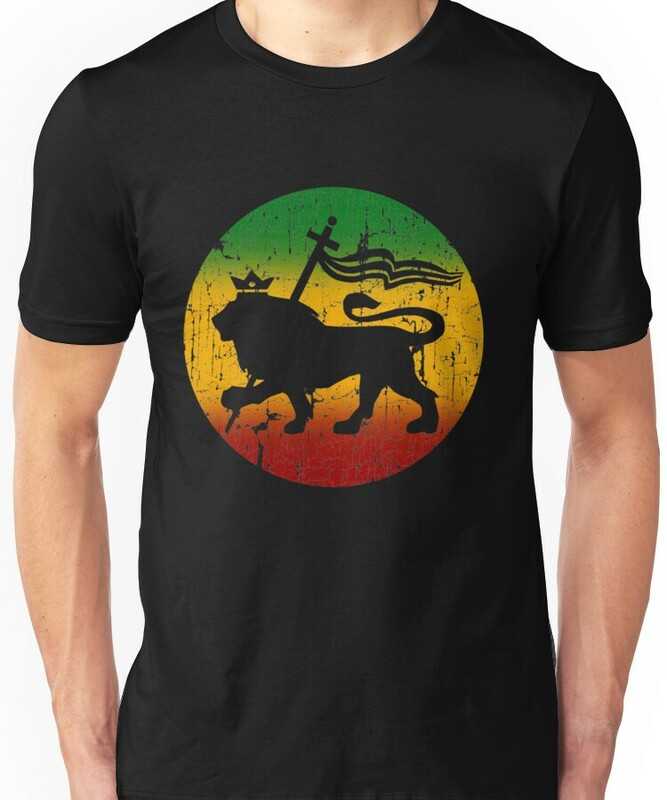 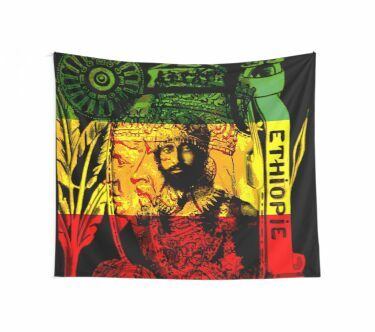 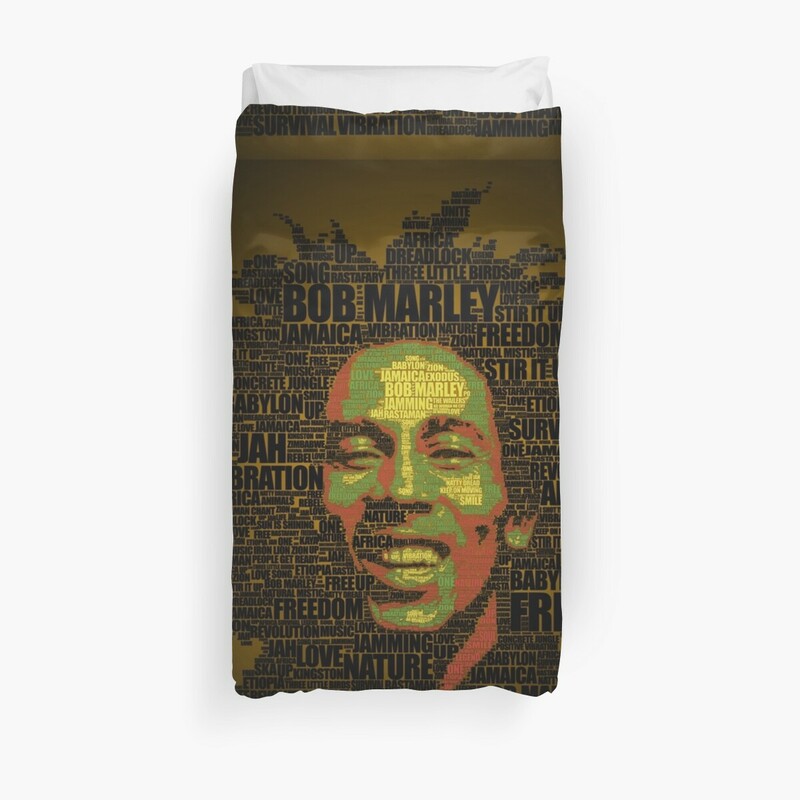 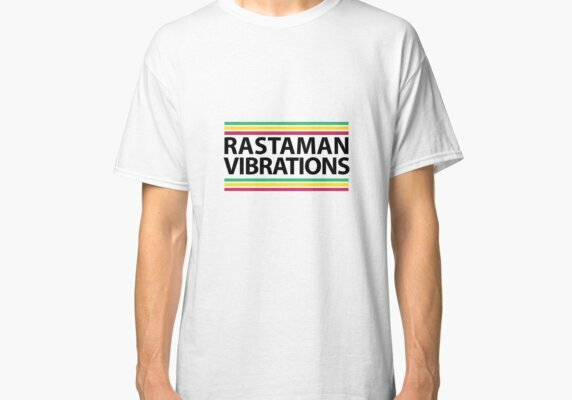 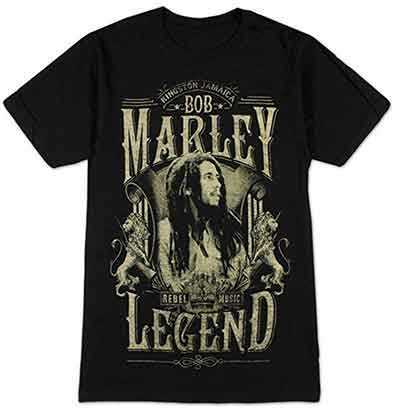 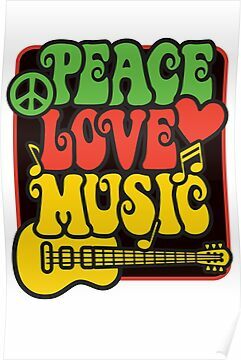 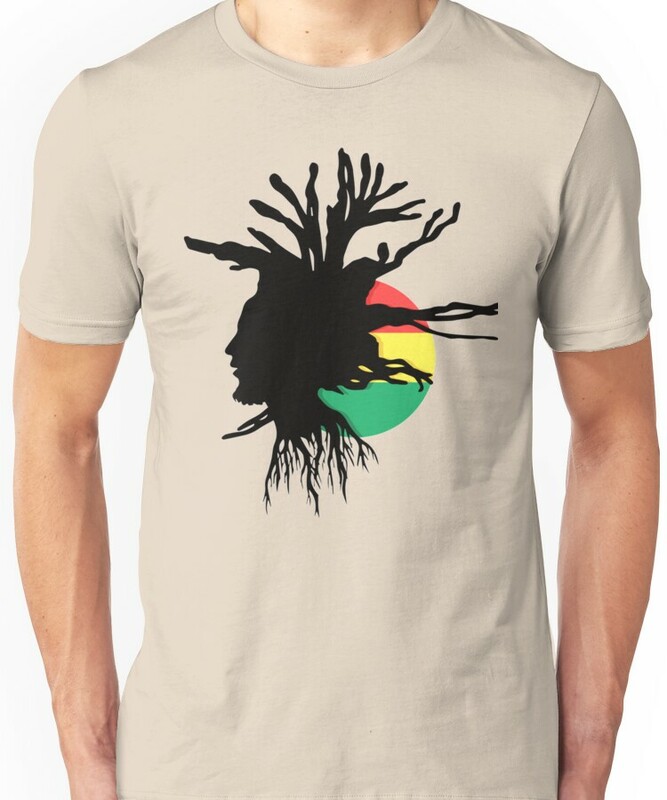 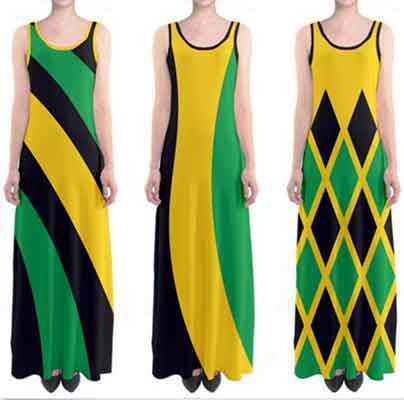 Rasta Gear Shop:www.rastagearshop.com and all related parties, present this site and all its contents and assertions, on an as is basis and makes no representations or warranties of any kind with respect to this site, its contents or assertions. 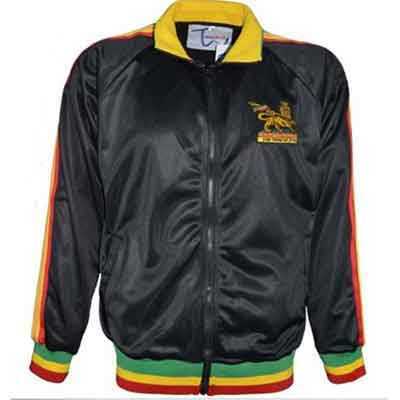 Rasta Gear Shop and www.rastagearshop.com and all related parties, disclaim all such representations and warranties, whether implied or expressed. 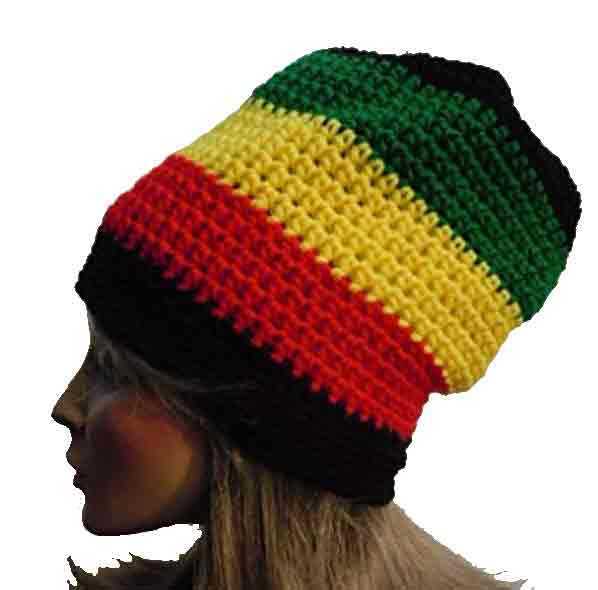 Price and availability information is subject to change without notice. 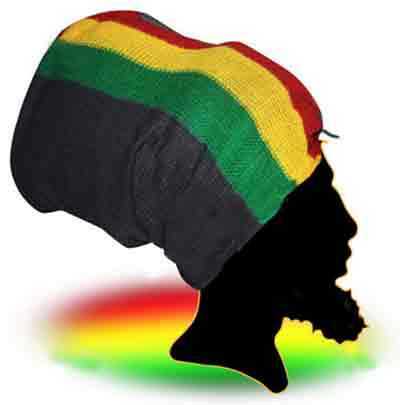 Neither Rastagearshop nor www.rastagearshop.com nor any of its directors, employees or other representatives, will be liable for damages arising out of or in connection with the use of this site. 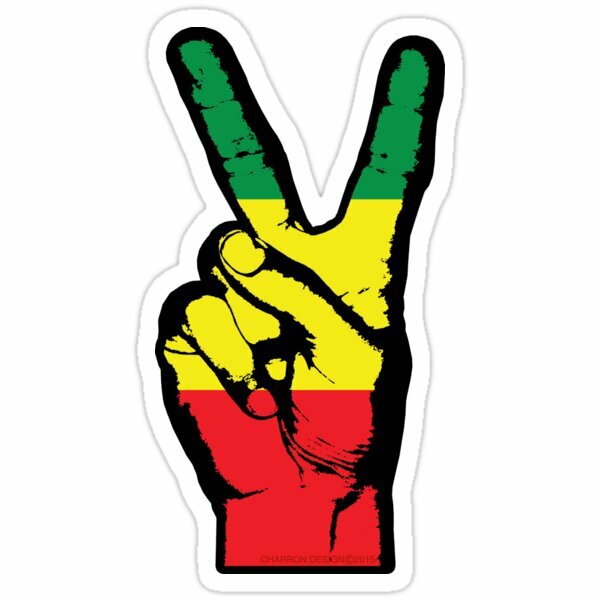 This is a comprehensive limitation of liability that applies to all damages of any kind, including (without limitation) compensatory, direct, indirect or consequential damages, loss of data, income or profit, loss of or damage to property and claims of third parties.